Our organization system is characterized by its seriousness and professionalism; those are applied to provide solutions and innovative practices with a high rate of excellence, which turns into efficiency. We use all of our experience and strategical knowledge, being this reason why we understand how essential the creative concept is in any communicative discipline. This is how we stablish a binomial: Company-Client, which work for a common objective. For our company, the magnitude of clients’ budget is secondary; the main thing is our clients’ objective, undoubtedly. 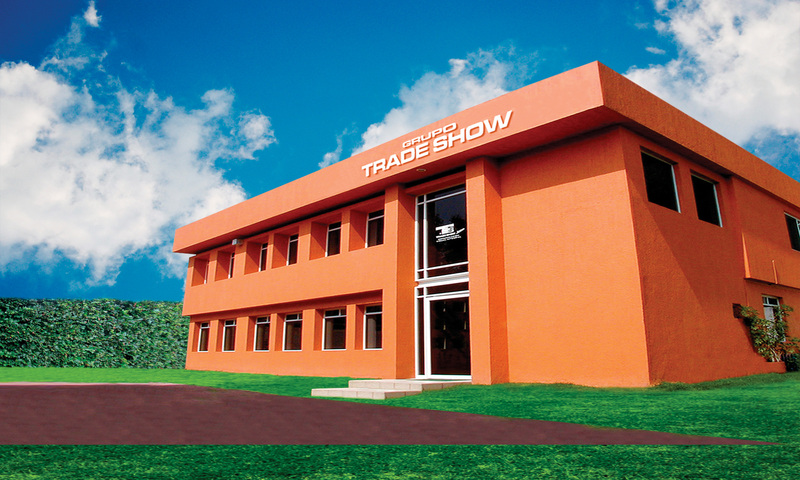 Trade Show Group works to increase the alternatives and incomes of our clients. The rivalry in this media motivates us to find more efficient, faster and cheaper solutions on Integral Visual Communication. The organization is formed by a group of professionals who are specialized in each and every one of the divisions. Our main aim is to provide the client a direct meet to avoid bureaucratic obstacles. We have made it easier for you to understand our approaches by customizing deeply the Company-Client relationship.